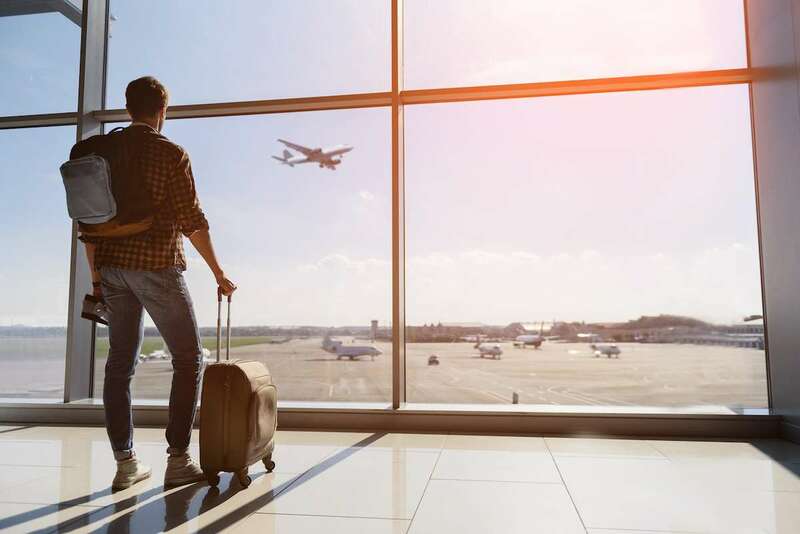 They say nothing comes for free, and that’s usually true, but we won’t complain over the fact that certain airlines are taking note of their customer’s dissatisfaction with increasing prices and decreasing value—so much so that they’re starting to offer a few things for free. Here four free airline perks worth mentioning, and seriously taking advantage of. The age of free meals is returning—for Delta passengers on “select coast-to-coast” routes at least. The change. The change just happened, this March 1st to be exact, on 12 of Delta’s transcontinental routes, namely the ones on which it faces stark competition. Passengers can choose from breakfast entrees such as honey maple breakfast sandwiches, mesquite-smoked turkey combos, Mediterranean whole-grain veggie wraps and fruit or a standard fruit-and-cheese plate. Not too shabby! The airline giant started offering free gate-to-gate internet access back in 2013 on one of its aircrafts, but this January, Jetblue announced they will now offer free Wi-Fi access to all 227 of its planes. This seemingly makes them the first U.S. airline to offer free internet during the entirety of a flight for all of its planes, though American Airlines is a close second, offering Wi-Fi on almost all of its domestic flights. Other competitors, including Delta and Southwest, charge $16 and $8 respectively for certain WiFi access. In partnership with several leading wine destinations, from Sonoma County to Washington Wine Country, Alaska Airline’s Wine Flies Free program is designed to boost tourism to the wineries in these areas. Considering the fact that it normally costs upwards of $40 to check a case of wine, around the same as it costs to check a bag, this is a pretty decent deal. Change fees can be brutal, but it’s not totally the airline’s fault. As it turns out, The federal Department of Transportation mandates that ticket buyers be allocated just 24 hours after booking their flight to make a change free of penalty. But somehow, someway, Southwest Airlines worked around that, offering free-of-charge changes at any time. The only stipulation is that you have to pay any additional costs if the flight has increased since your time of purchase. This complimentary offer might be proof that they do, in fact, do things better over in Europe. The German airline giant offers an entire menu of alcoholic beverages—yep, wine, beer and spirits—free of charge for all flights and for all passengers. As if you needed any incentive to book a trip to Europe, we just gave you one! Free alcohol sounds like a lovely free airline perk to me.